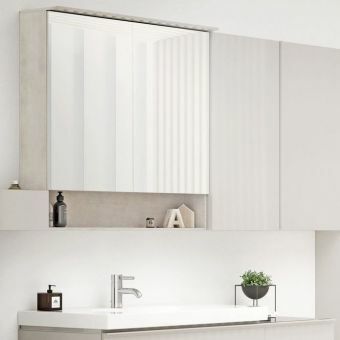 Designed with style and practicality in mind, this wall-mounted cabinet is the ideal storage solution for your washbasin. 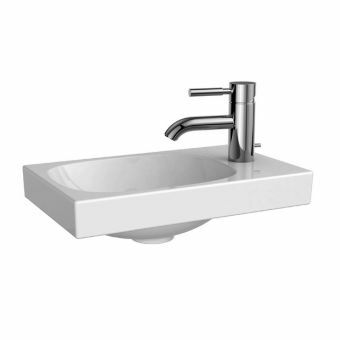 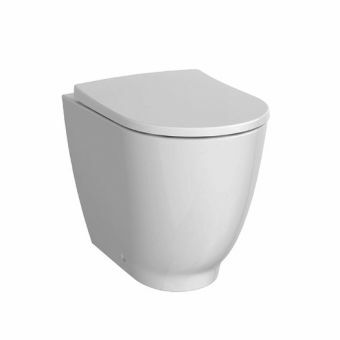 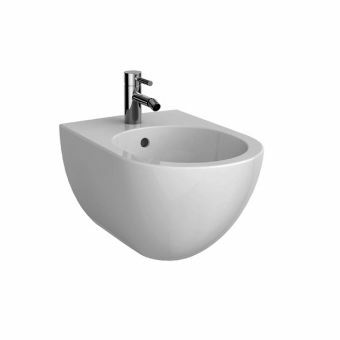 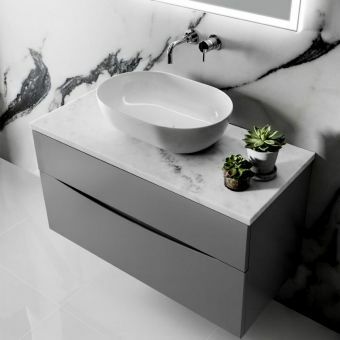 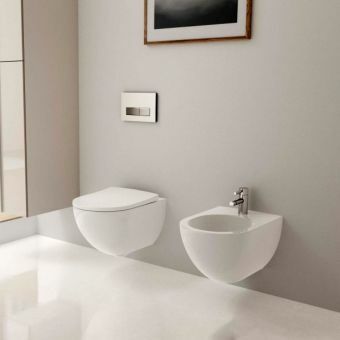 Coming pre-assembled for ease of fitting, the sleek lines add seamless modernity to any suite, ensuring your washbasin fittings are out of sight. 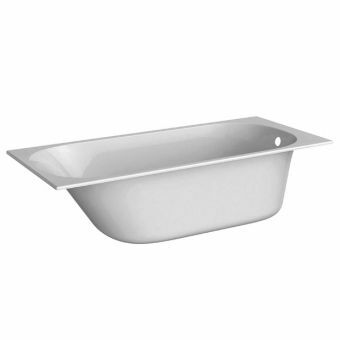 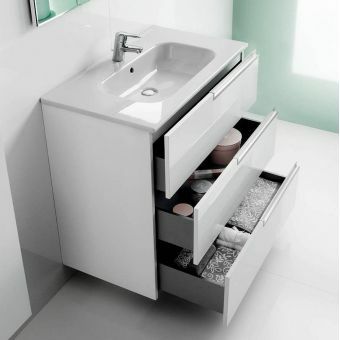 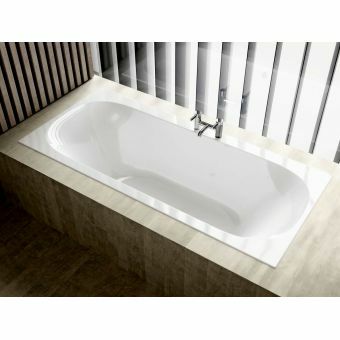 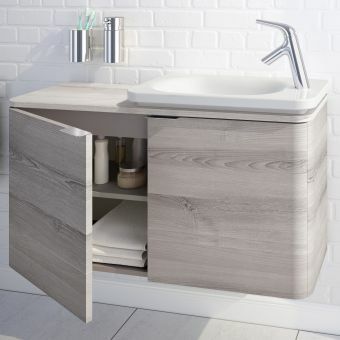 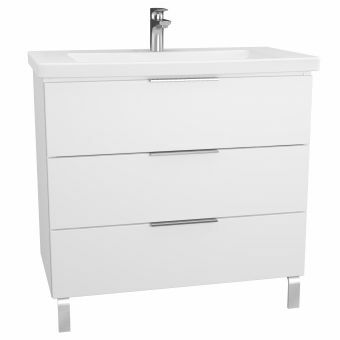 The single drawer also features a soft-close mechanism to keep noise to a minimum in your bathroom of relaxation. 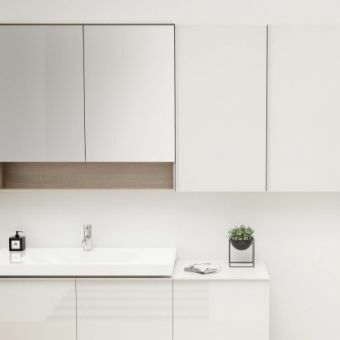 Available in a range of colours to suit your suite, the choice of White, Lava or Sand gives you the chance to create contrasts or affirm your design scheme as you wish. 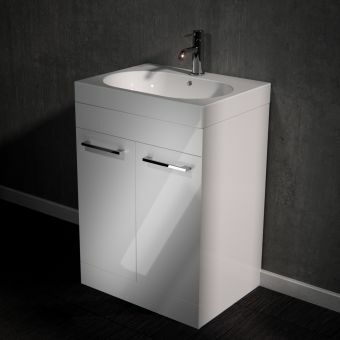 The body has a solid matt finish complemented by shiny glass doors, preventing moisture retention and allowing for easy cleaning. 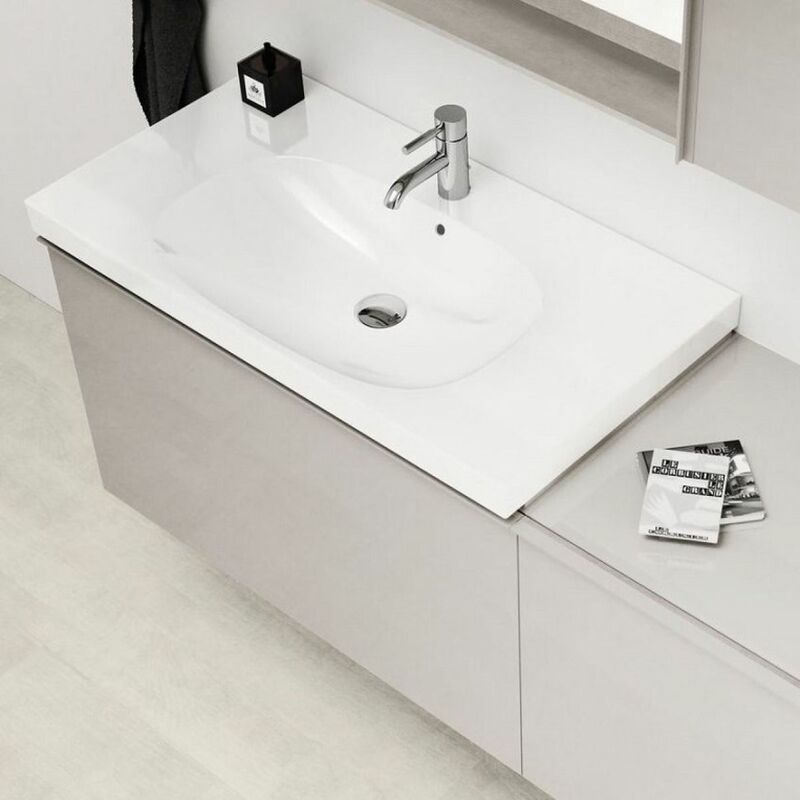 At 535mm high and a projection from the wall of 475mm, the cabinet has been designed to fit neatly into bathrooms of all sizes and is the perfect accompaniment to the Geberit Acanto washbasin.The four useful widths of 600, 650, 700 and 900mm will be suitable for fitting in any size bathroom giving you the storage you need.